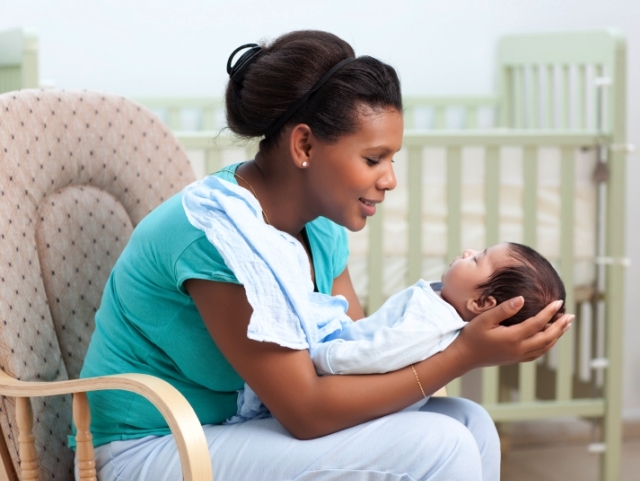 You don’t need a particular reason to thank your beloved people were always with you despite your good or bad time. 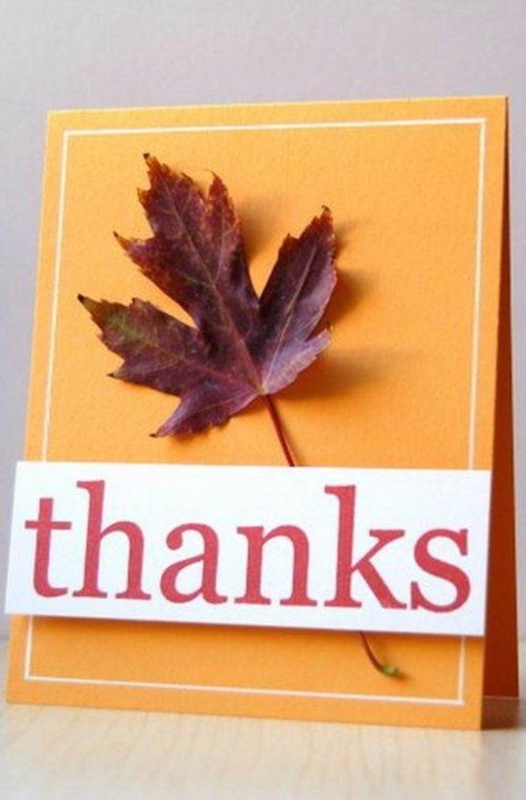 But the occasion of Thanksgiving is special to remind those people that they have the special corner in your heart. 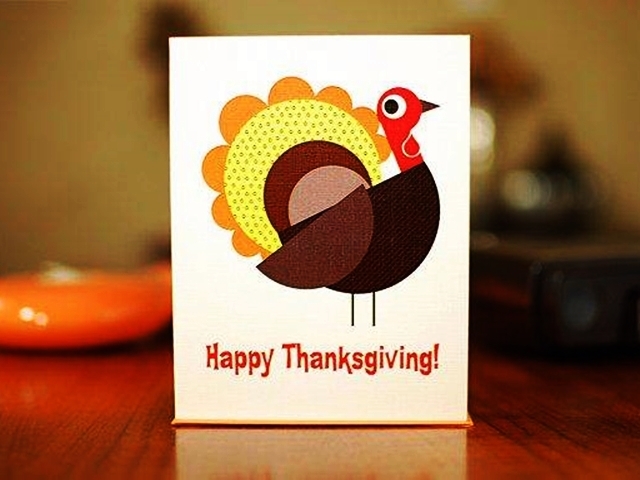 What can be great other than Handmade Thanksgiving Cards for it? 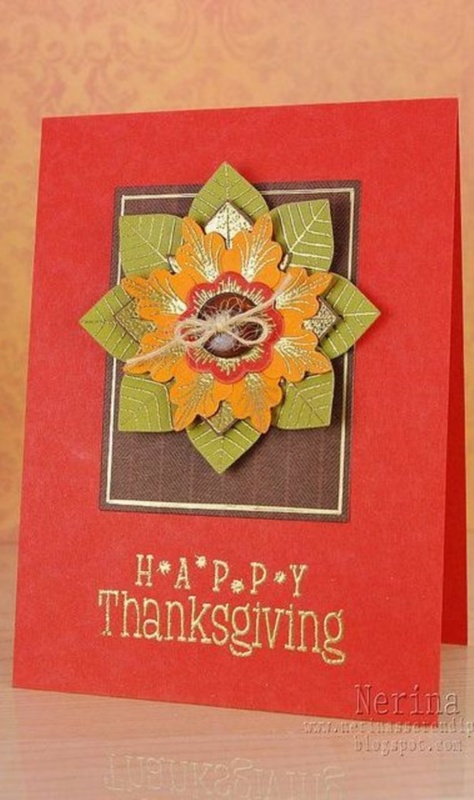 Let us explore some of the best Handmade Thanksgiving Cards here below. 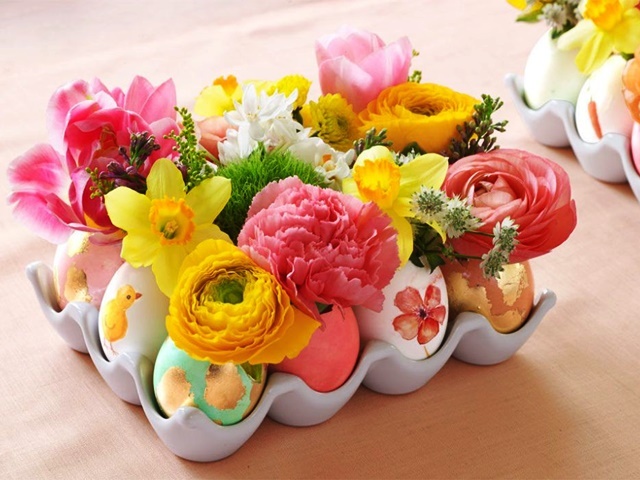 And if you want to thanks someone with something other than cards, then, creative crafts could be a great ideas. 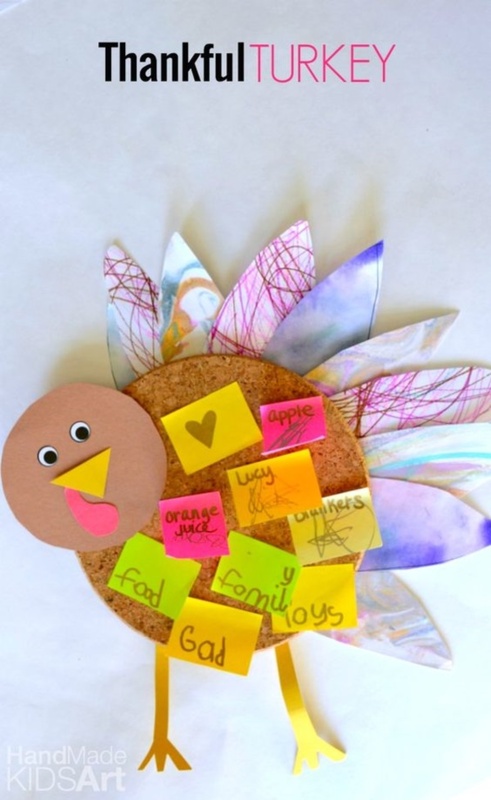 For that, you should check easy Thanksgiving crafts ideas to gift someone. 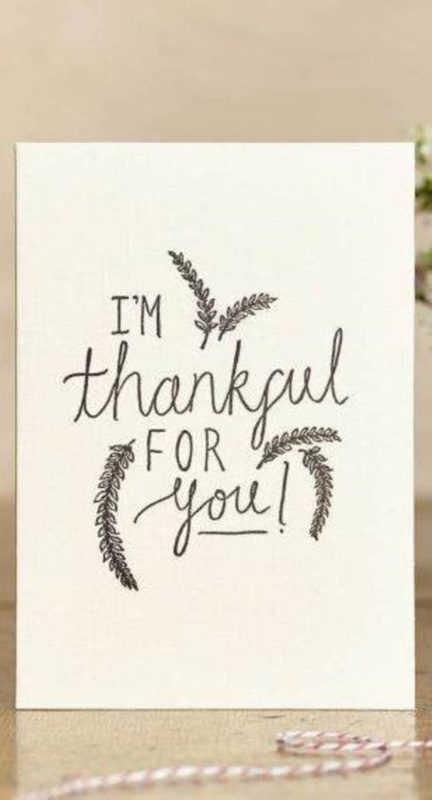 These are the simplest among catchy Handmade Thanksgiving Cards. You need color papers, satin ribbon, and decorative color pops like stickers. 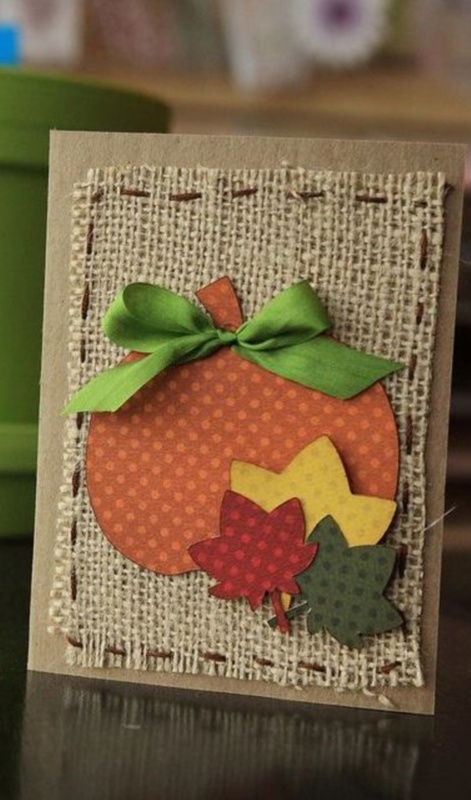 You need to make the folds for the star and stick them on your card with the glue as shown in the picture. 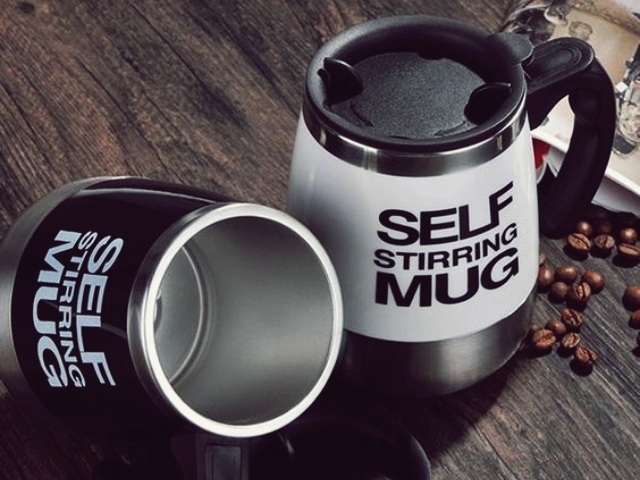 Decorate it and make it look like hanging with the ribbon. It’s ready! 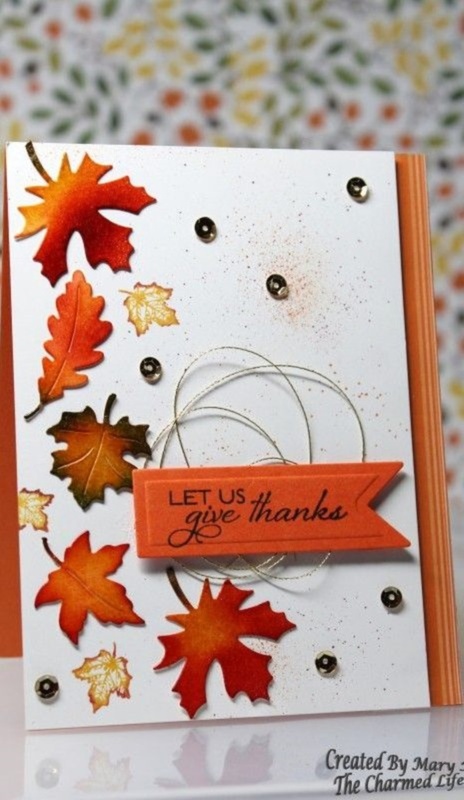 You can make this Thanksgiving card with a variety of glitter papers or sober color papers. Cut the paper into rectangles of bigger size to smaller one. Fold them as shown in the picture to create the layers of the tree. How cute the pumpkins can look with different size of buttons. Stick on these buttons, decorate with the broad satin ribbon and give finishing touch with crayons. Your card is ready to impress. 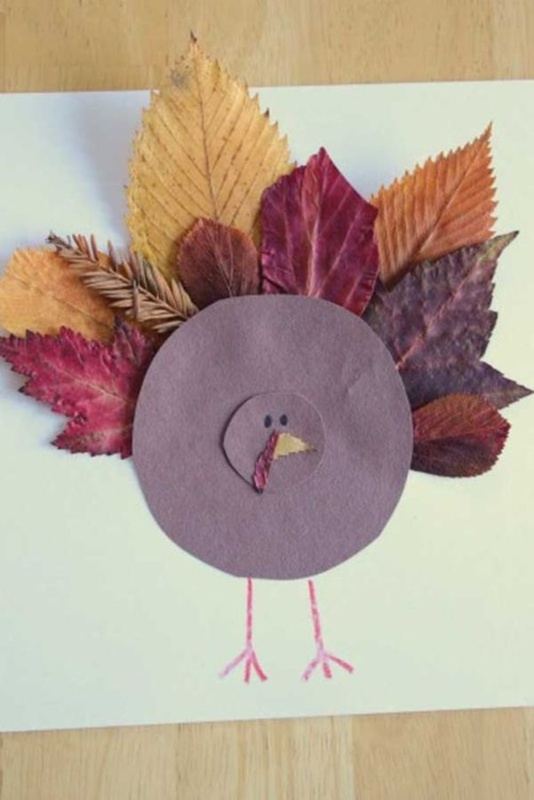 Cut down the cloud shapes of white paper and stick on the Thanksgiving card. You can use small support at its back to make it appear 3D. Draw an airplane with crayon or sketch pen to finish the card. 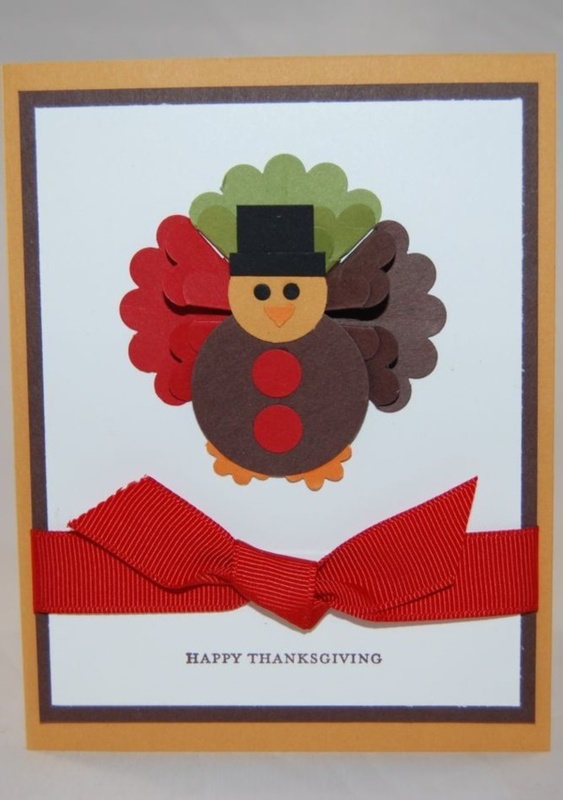 This one is another simplest Handmade Thanksgiving Cards in the list. 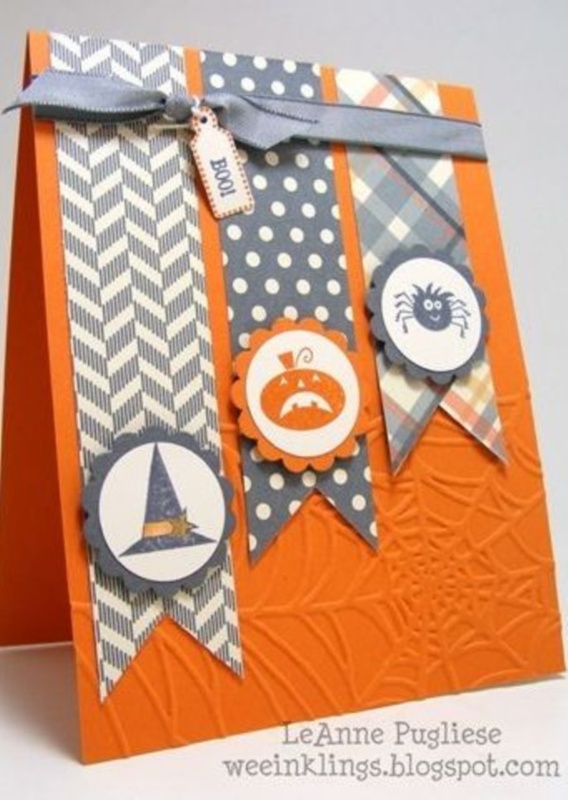 Crop the triangles decorate with laces or colors and stick on the card. Put a thin string passing through all of them to enhance the look of the card. 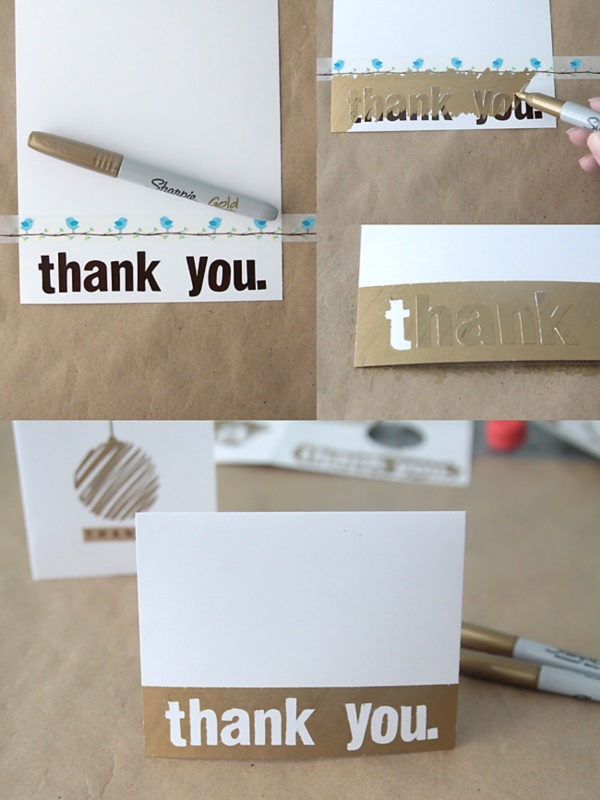 Take the stick on tape or sticky notes to write down the words ‘thank you’. 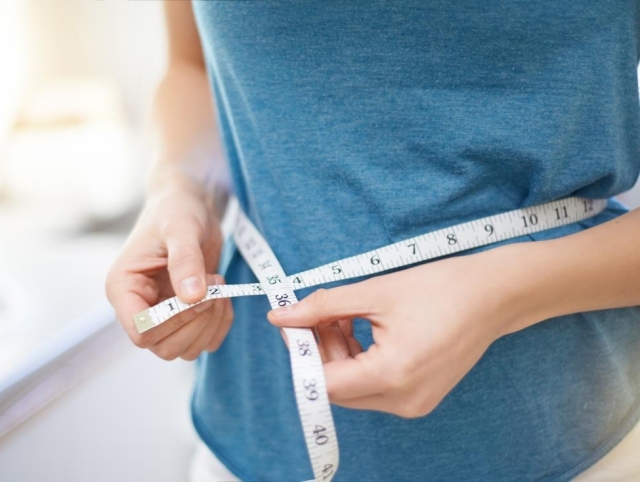 Keep a scale to define a fine line and scramble your glitter marker over the triangular region. 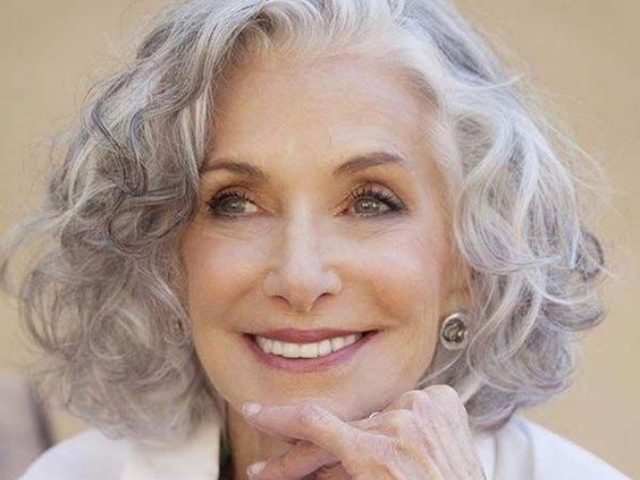 Pull out the tape and it’s done. 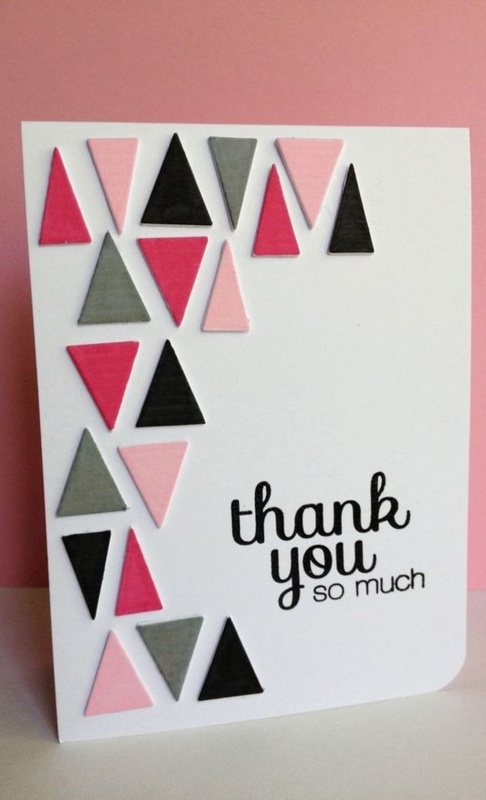 Stick bunting of small patterned triangles of different colors on the card. Complete the bunting with attractive lace like a rope. 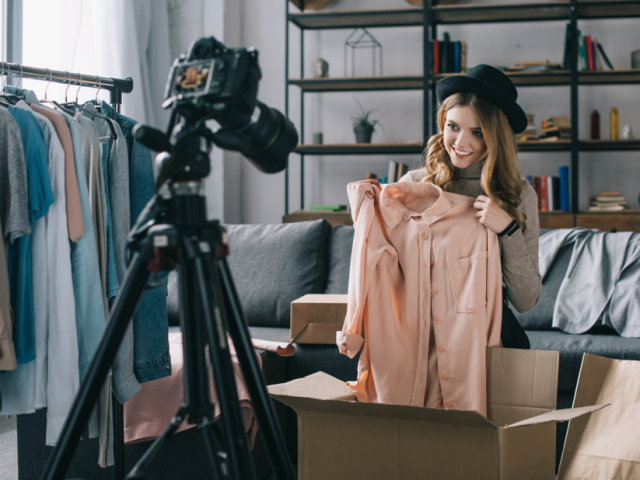 You can tie knots at either end by making small holes making it look more natural. There are plenty of sticky tapes available in the market with a variety of print and patterns. 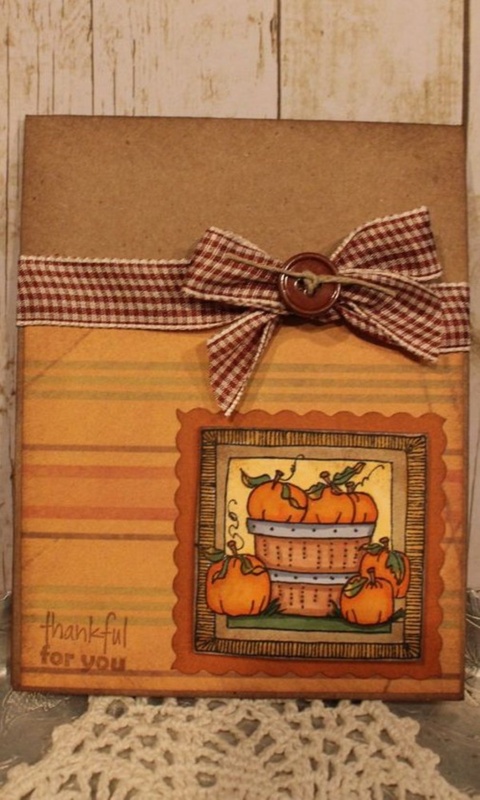 You can show your creativity with these tapes to create texture on the Handmade Thanksgiving Cards. Choose a color pallet for the card like green and blue in the picture shown. 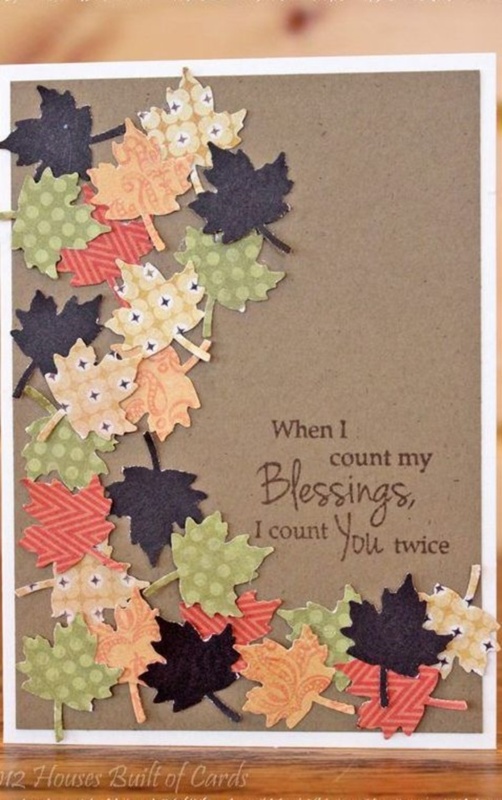 Stick on the tapes in vertical and horizontal pattern to create unique Thanksgiving card. 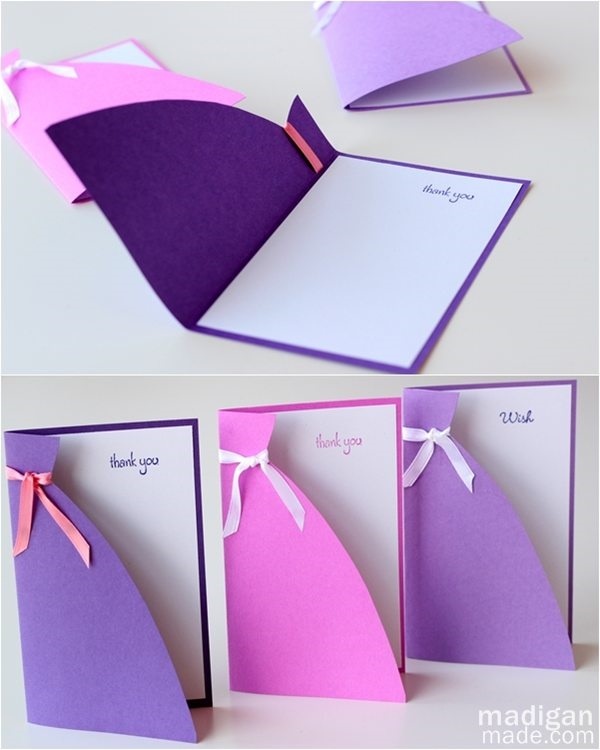 Cut a colorful thick paper in the shape of the curtain at one side and keep the other side with a regular rectangle. Fold the paper to form a card with the reference of the image given here. 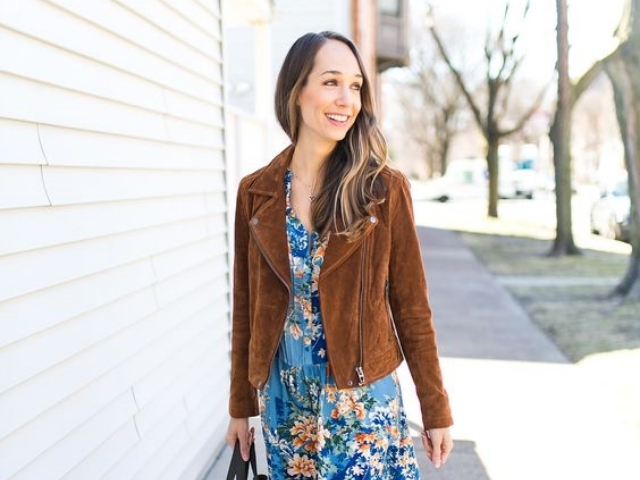 You have to craft flowers and leaves from color papers by cropping petals. 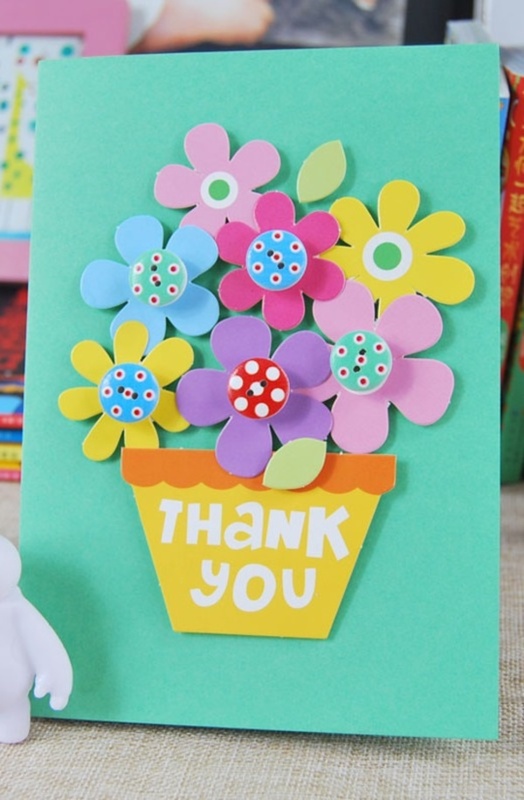 Stick with glue on the inner part of the card in the manner shown in the picture. 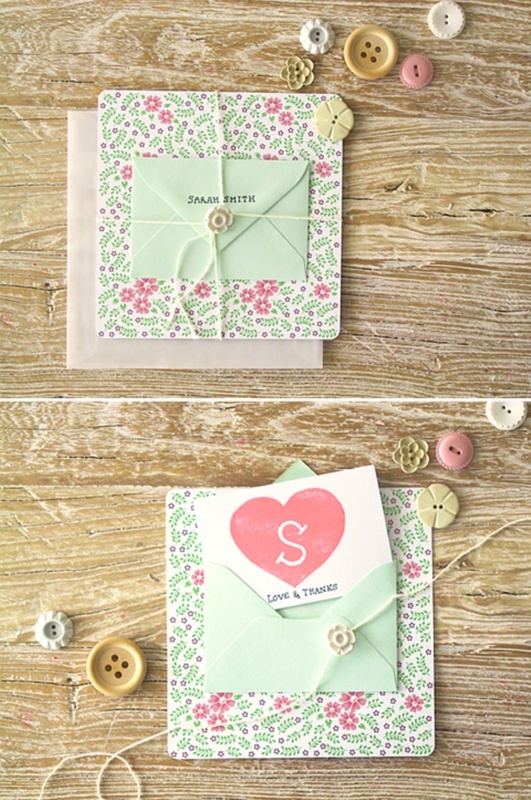 Craft an envelope of white paper and glue it on a patterned paper. 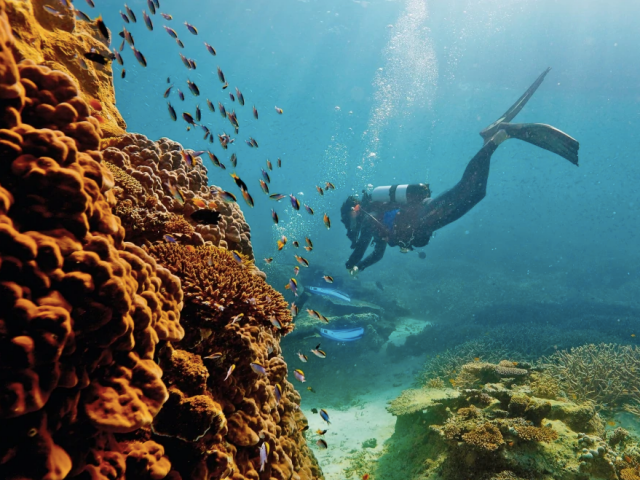 Put your post card with a personalized message in the envelope. 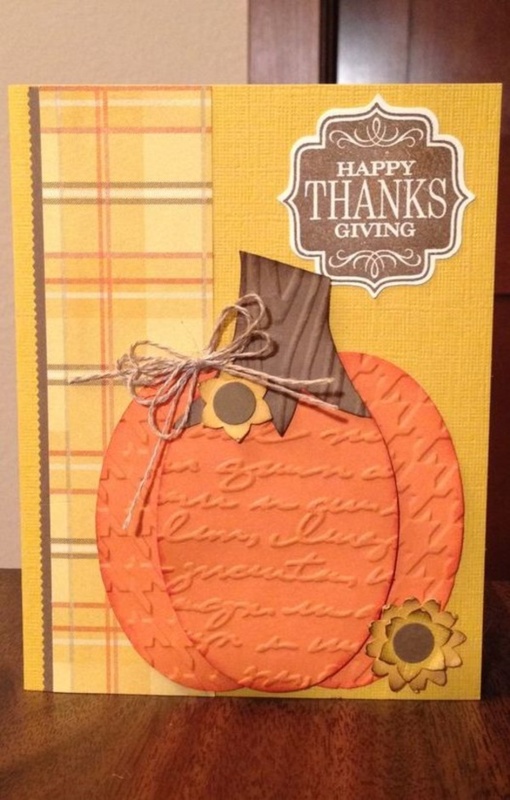 You need four circular paper of the same size to craft this card. Fold these circles in semi circles and glue them to form the wrapped card. Use satin ribbon for a knot over it. 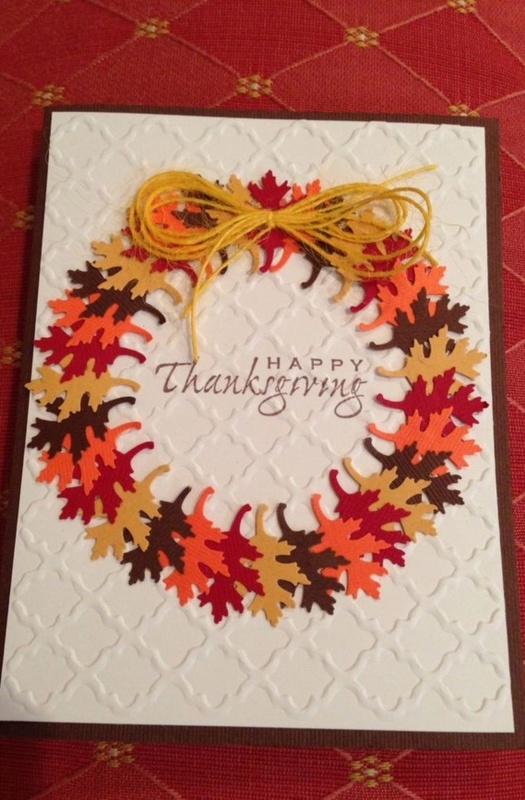 After going through the list of all such simple Handmade Thanksgiving Cards, you must have realized how easy it is to create cards with your personal touch. 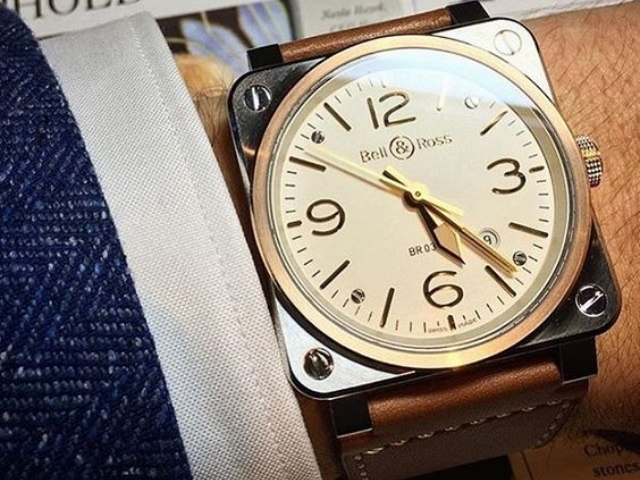 Take the color papers and start now!